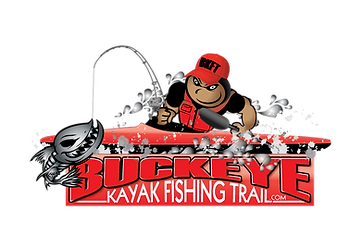 Friendly competition of bass fishing in rivers via man-powered watercraft! Want to get your tournament on this list? Just fill out this form before March 1, 2018. 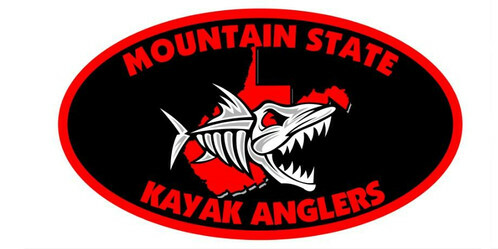 Club Series events are an arm of River Bassin’ that are run by local kayak fishing clubs, organizations or even dealers, across the country. These are their in person, one day tournaments, ran their way with their rules, but of course have to be river-focused events (50% or more of eligible water must be river). Anglers fishing these events will receive valuable River Basser of the Year (RBOY) and River Bassin’ Team of the Year (RBTOY) points [Refer to the bottom of this article for more information about what RBOY & RBTOY are, how you win, and the prize purse that comes along with the titles]. These events will be on the River Bassin’ schedule starting in January, and many will still be added up until March 1st, which is the deadline for organizations to fill out the River Bassin’ Club Series form. Aside from the prizes at the tournament, the winner of a River Bassin’ Club Series event will get a free entry into the River Bassin’ Championship ($50 value) and will receive 100 RBOY points.